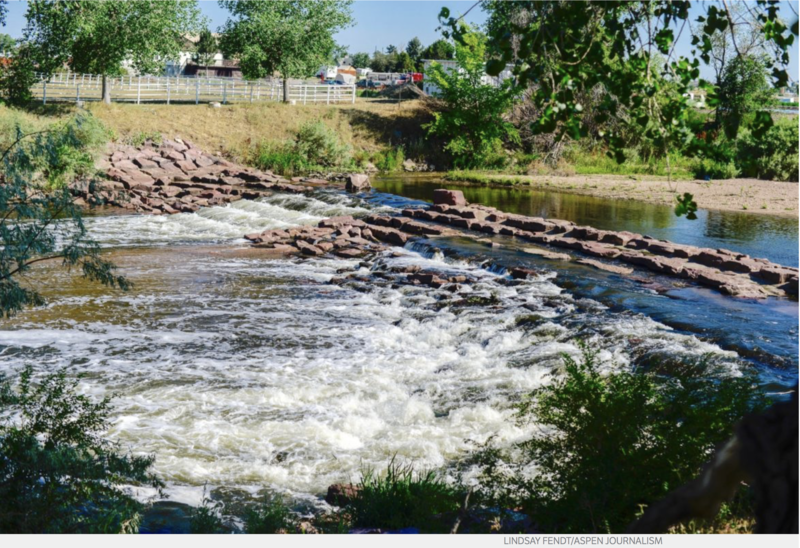 A new concept for a large water-storage and pipeline project on the South Platte River is gaining traction among Front Range water providers as the project’s planners now intend to seek state funding to study the project in greater detail. 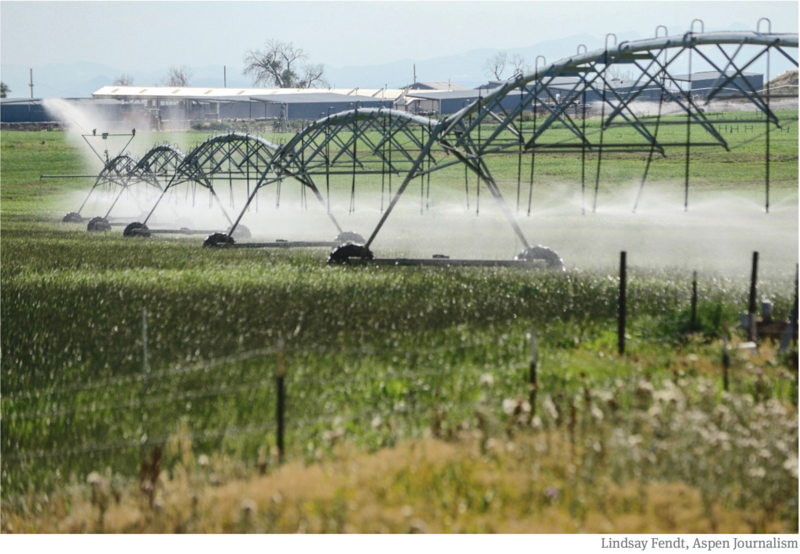 The proposed project would include three storage facilities that could hold up to 175,000 acre-feet of water and produce an annual “firm yield” of 50,000 acre-feet of water for use by Front Range cities. 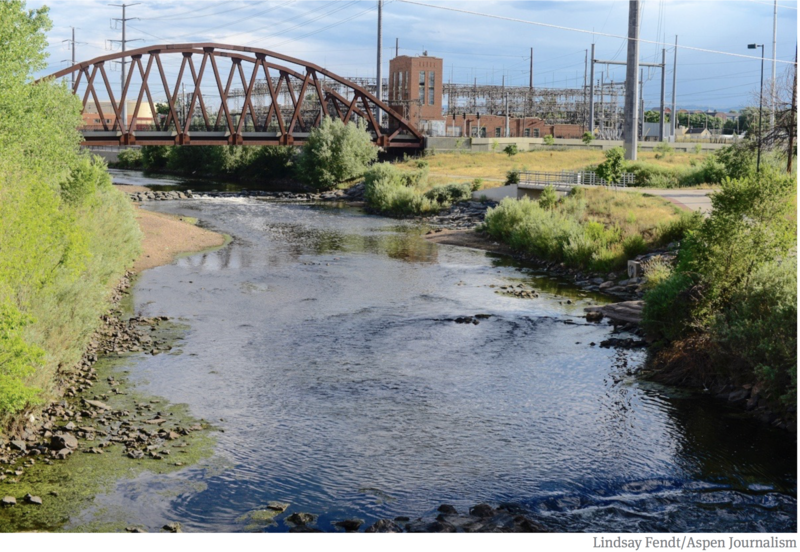 The potential project would store 50,000 acre-feet of water in Henderson, just north of Denver, 100,000 acre-feet in Kersey, downstream of Greeley, and 25,000-acre-feet farther downriver at the Morgan County line.